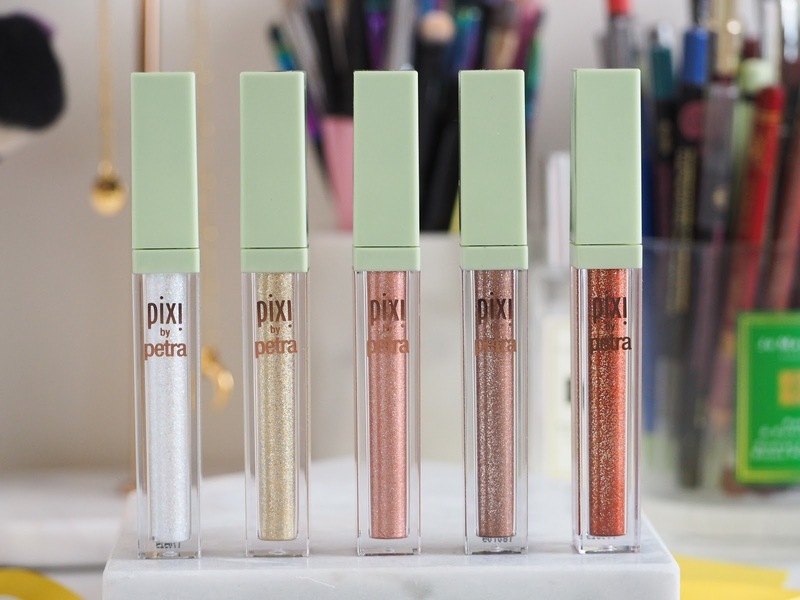 Everyone and every brand seems to be obsessed with glitter at the moment, and I am SO on board with Pixi going for it too - and they always seem to do everything so well, and this is no exception. The packaging they arrived in alone was beautiful, along with them presented with the highlighters. YES. 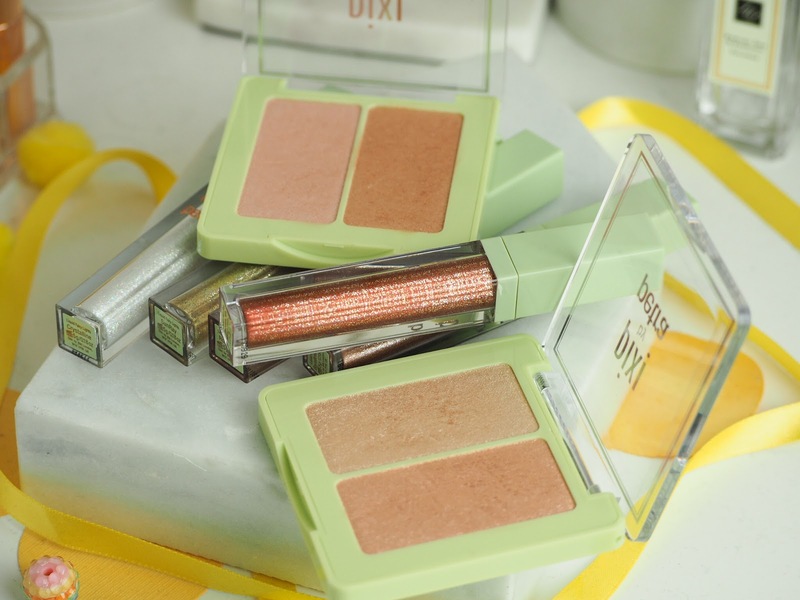 Pixi know how to slay a PR package. The Liquid Fairy Lights are utter perfection. The high intense pigment alongside the glitter is just AMAZING. I use these on top of eyeshadow, as the finishing touch to make any and every eye look so much better. 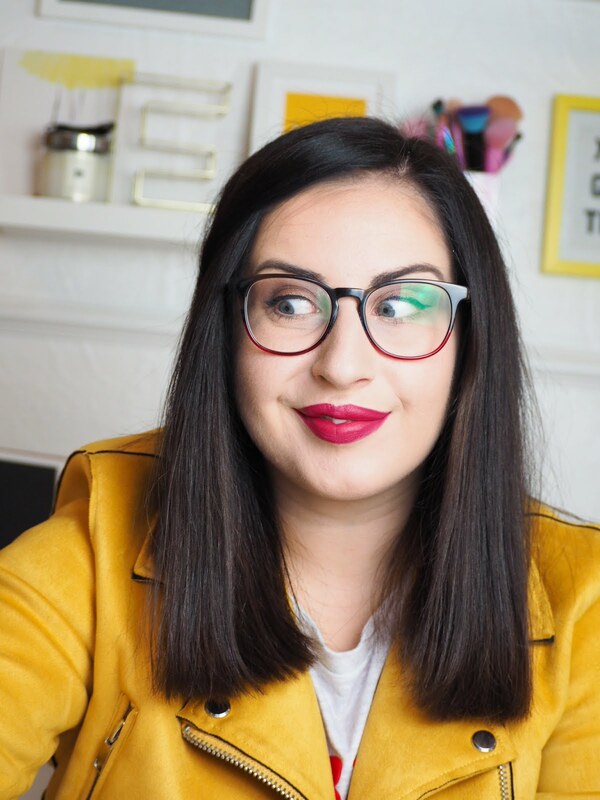 These are your perfect companion for nights out or those days where you just want to feel that little bit extra for doing your Tesco shop - which is usually what I do. They apply wet, then dry down quick to set. They wont flake or crumble throughout the day either - which is the main concern with glitters. 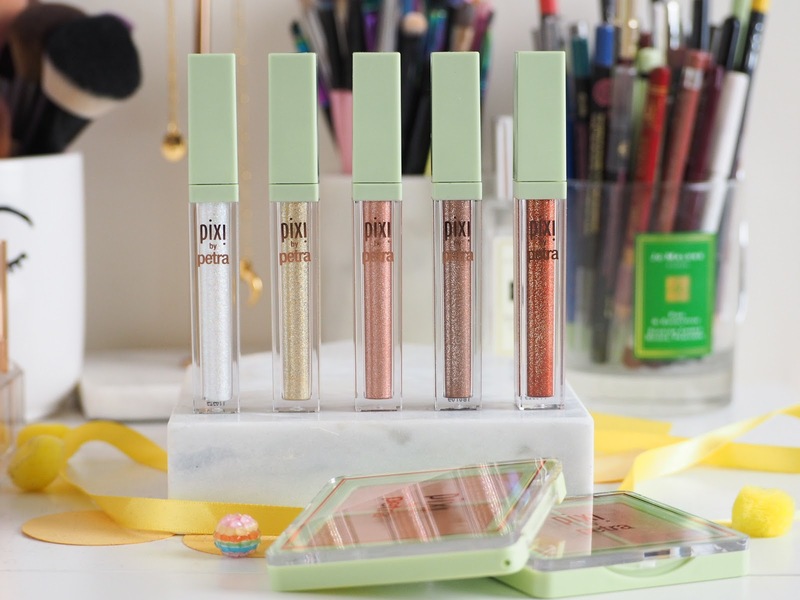 The shades are are metallic finishes, so there really is something for every and any eye look. 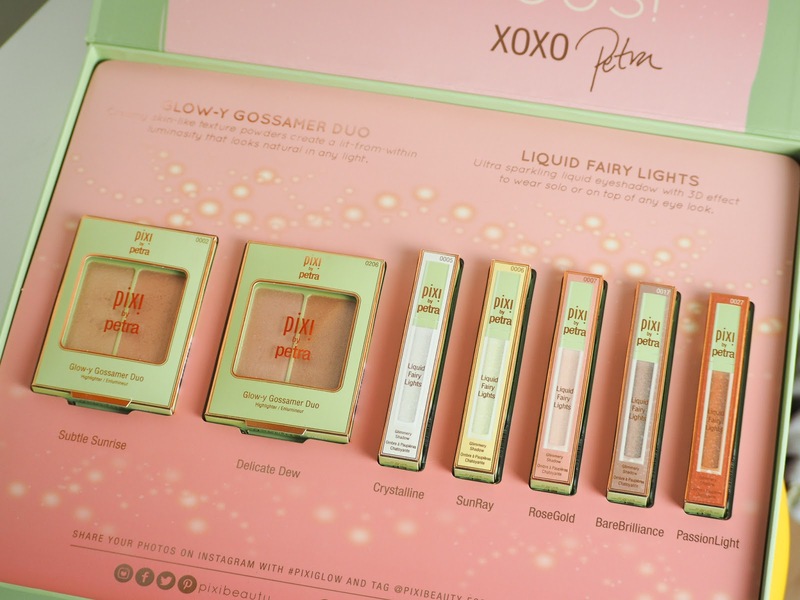 The Glow-y Gossamer Duos are highlighters which have been designed to give the most natural glowy glow. 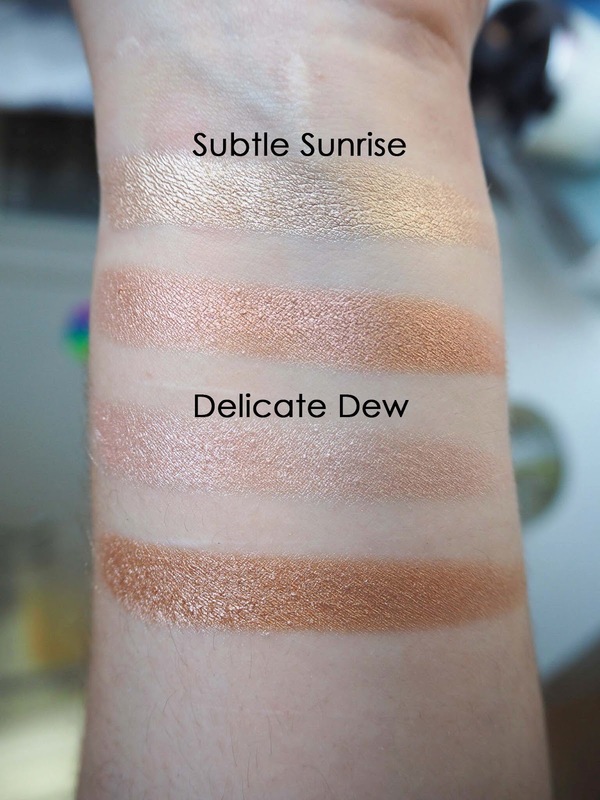 These are the highlighters for those who don't like a banging highlight you can see from Mars. 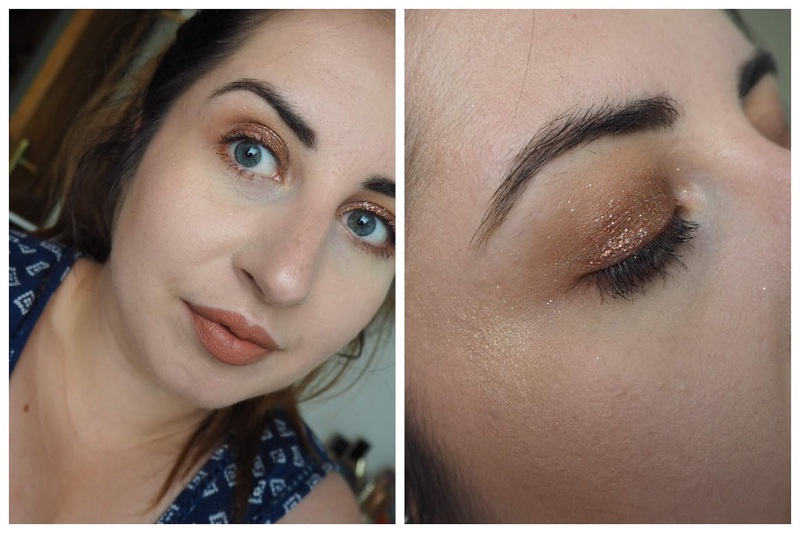 This is a subtle - non glittery glow, which will have everyone complimenting your glow without realising it is fake. 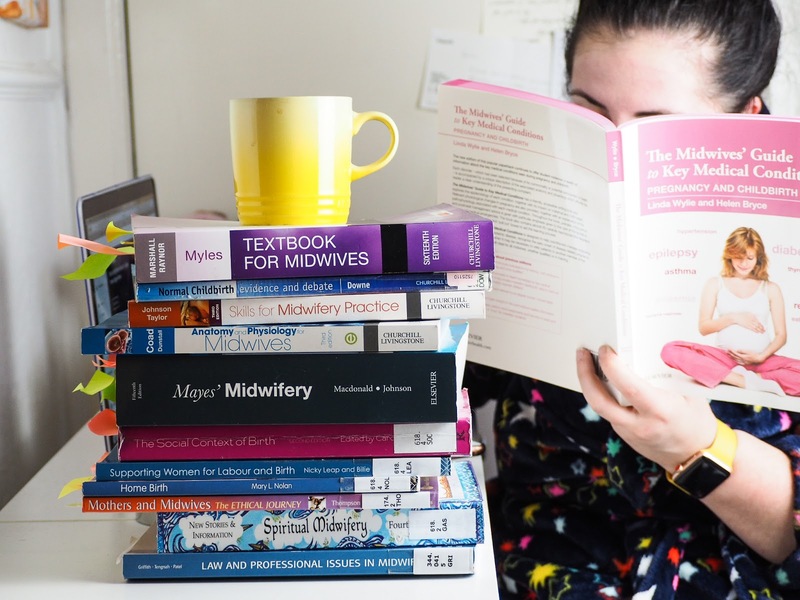 *YES* definitely born with a glow. 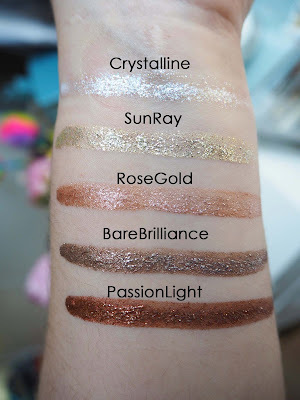 There are two shades available, one which is warmer in tone and has a golden highlight, the other is cooler in tone and has a more champagne rose gold highlight, both are beautiful, but there is definitely something for everyone.